After resounding box office performance in Pakistan, UAE cinema is the new battleground for Pakistans biggest blockbuster Waar which is set to take the cinemas by storm today (Thursday). After tasting success in home ground the big budget film is now going global. The film is set to premiere in cinemas in Abu Dhabi, Dubai, Sharjah, Ras Al Khaimah, Fujairah, Ajman, Al Ain, Muscat, Qatar, Kuwait, and Bahrain. The film that was made in a budget of approx. $ 1 million, has reached beyond $ 2 million dollars at the box office till date in Pakistan. The commercial success of the movie in Pakistan has built huge expectations among movie lovers in overseas as well. Speaking to media reporters, debutant director Bilal Lashari says, “We are very excited about our global release”. In the UAE, fans have been eagerly waiting for the theatre release and the director is also looking forward to bring his film to the Pakistani expatriates here. Dubai fans will also get a chance to meet the cast including, Shaan, Abbasi, Azmat and Khan, at 8.30pm on Thursday. 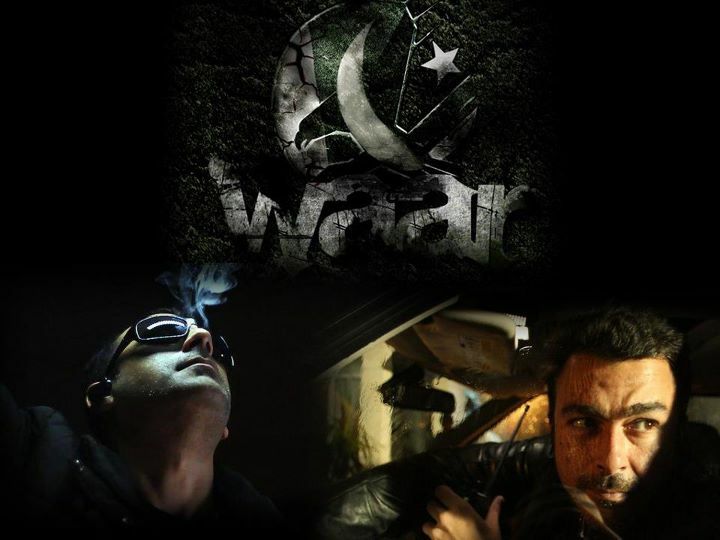 ‘Waar’ revolves around the theme of terrorism in the country and has been filmed with the support of the all-powerful military, police departments and government organisations.